Located at 11 S 3rd St (condo) and 300 W Main St (retail). Transtech provided full plan review as well as inspection services of for this development which includes 120 condo units and retail space below. 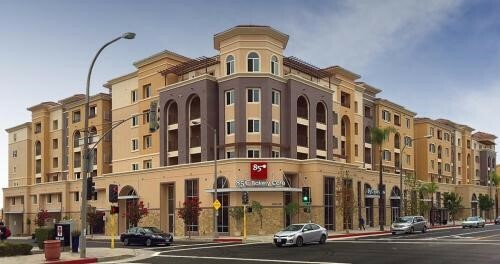 This project is located in Alhambra.